Lightning Safety Awareness Week 2013. Lightning protection system installment on 'Ask This Old House'. 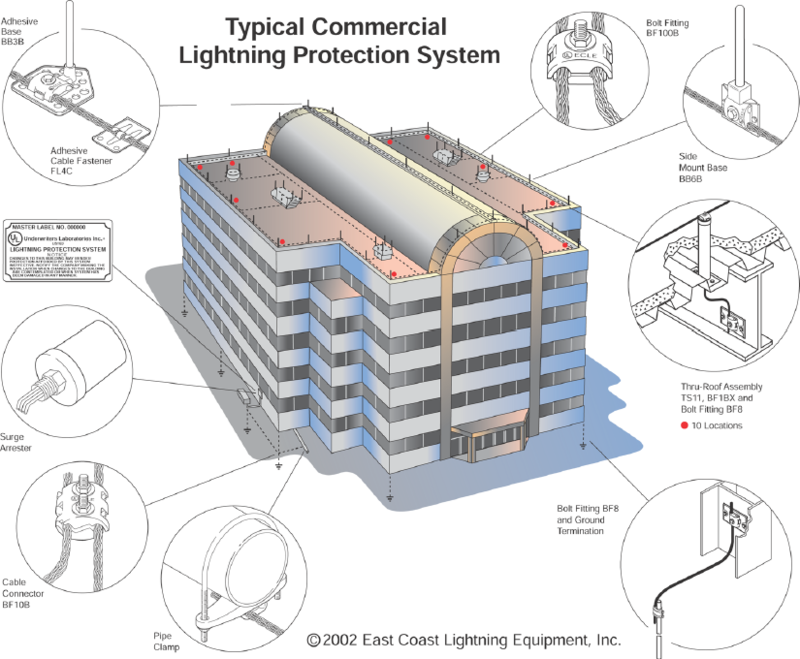 Example of a typical commercial lightning protection system. 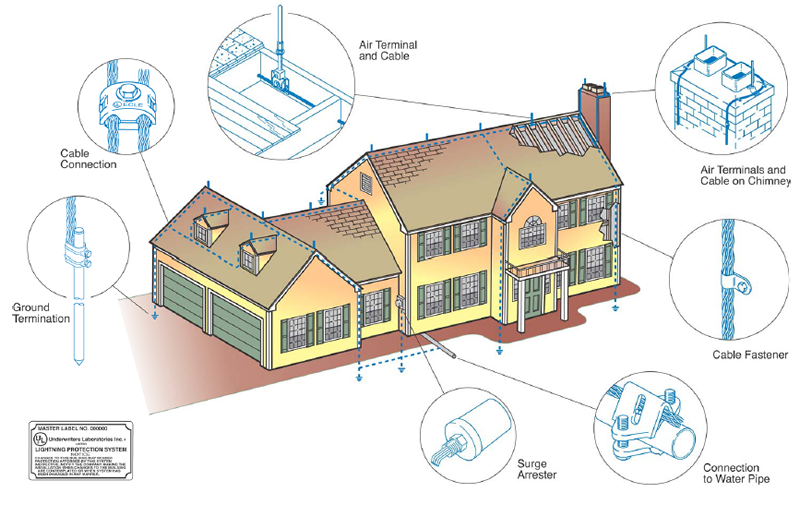 Example of a typical home lightning protection system. 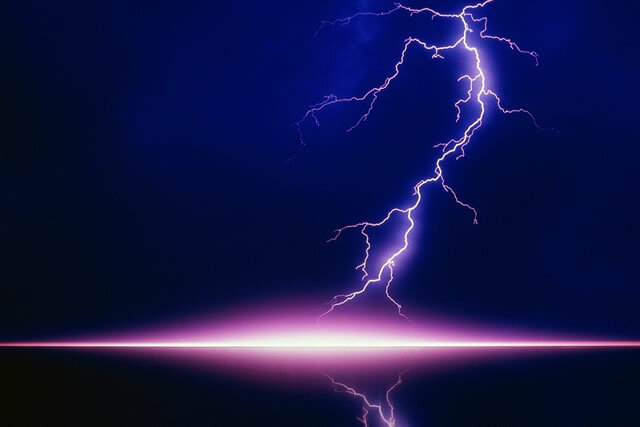 Good lightning protection is hard to find. 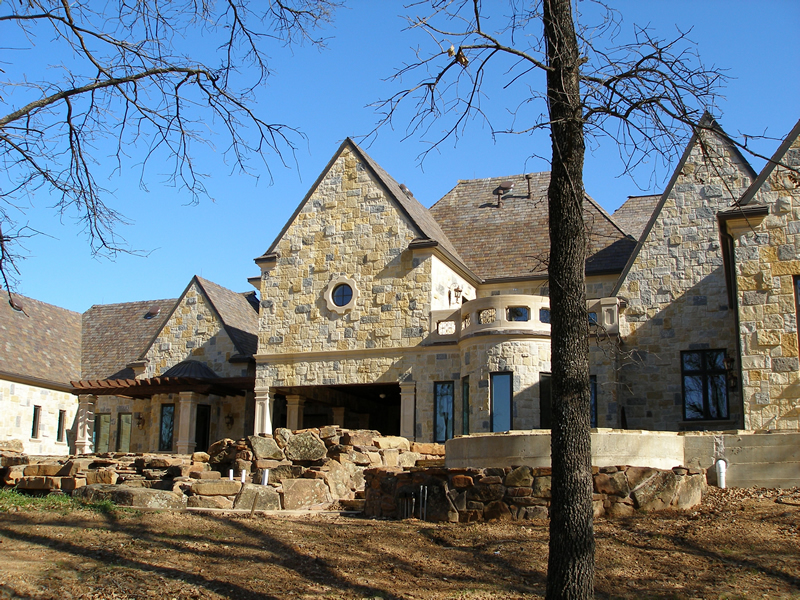 A properly designed and installed system is nearly undetectable. 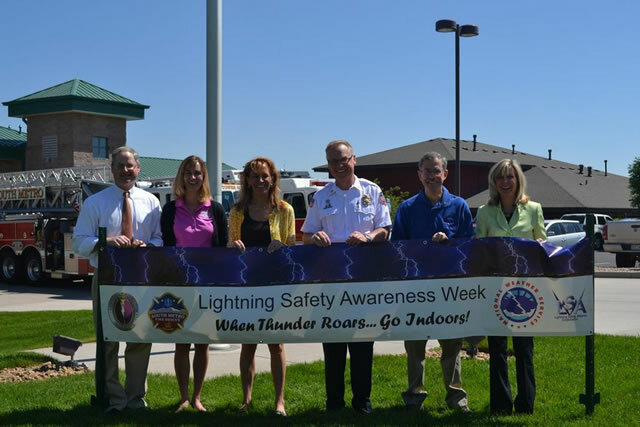 Lightning Safety Alliance LLC (LSA) is a non‐profit, non‐stock national corporation comprised of lightning protection manufacturers, distributors, installers and others interested in lightning protection issues. Its purpose is to provide a comprehensive and focused evaluation and response to legislative, administrative and regulatory issues facing the industry. Additionally, the LSA acts an informational clearing house for its members.